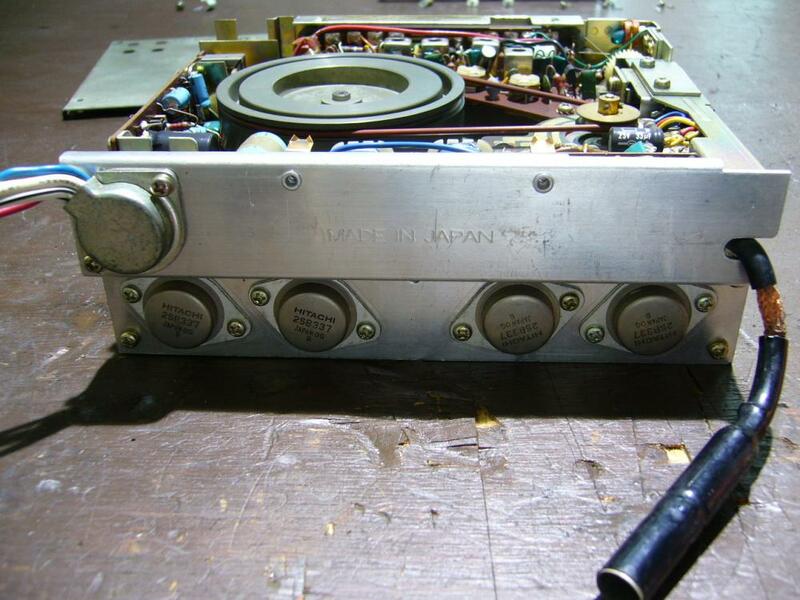 I am looking for a stock hitachi 8 track player. 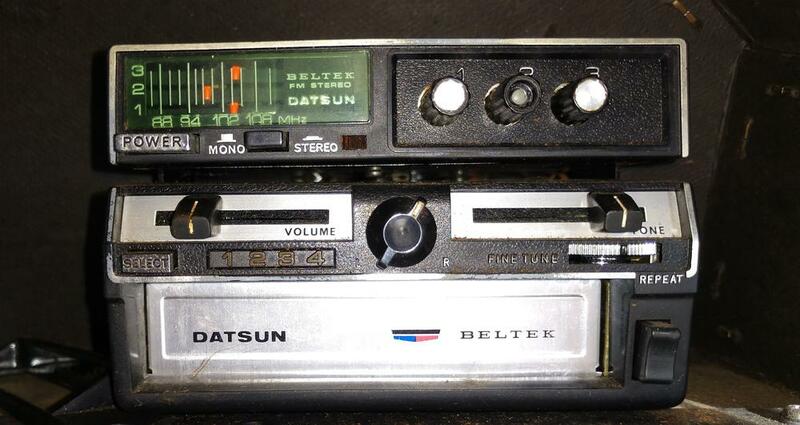 I have a stock radio, but would prefer the 8-track. Please let me know what you have! 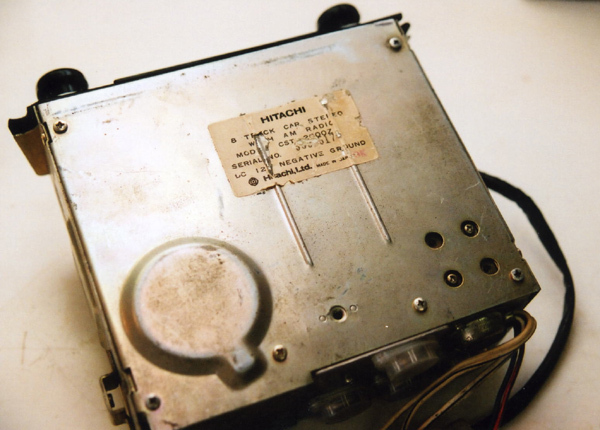 I do believe the "stock hitachi" 8 track for the s30 was only available in markets outside the usa and will be difficult to find. 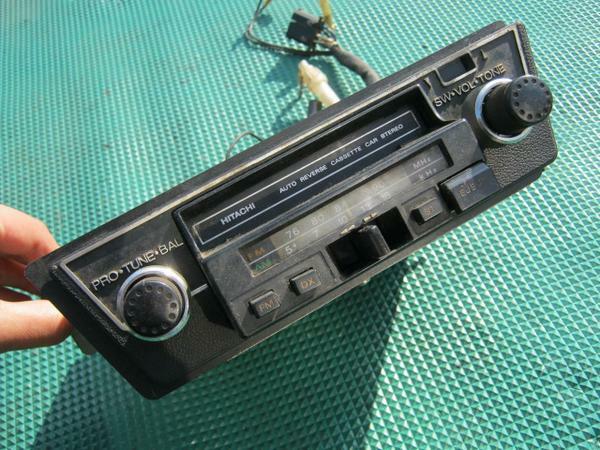 I'm pretty sure the 8-track was only available in Japanese market cars? Happy to be corrected though! 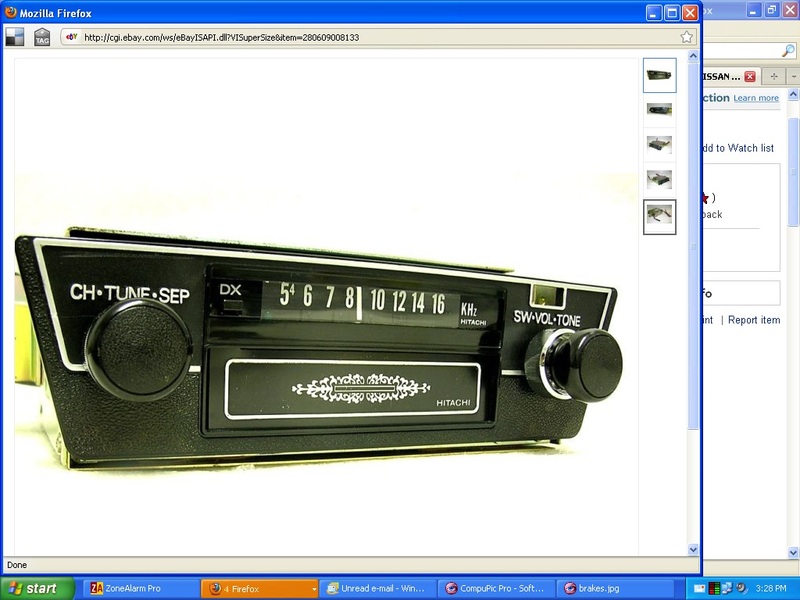 I've seen a few in Japan but I've never seen the Clarion FM adaptor accessory for sale. 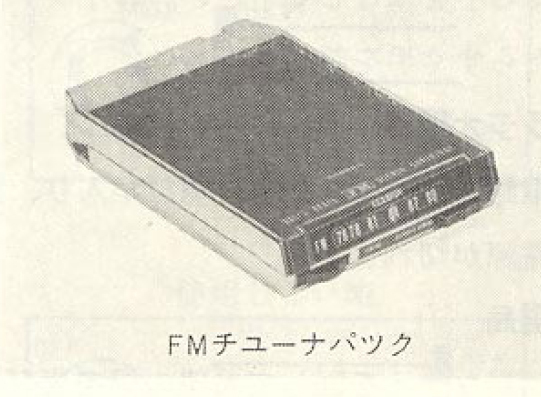 I am pretty certain that the 8-track style radio's came in Fairlady Z-L's, Z432's and 240ZG's. 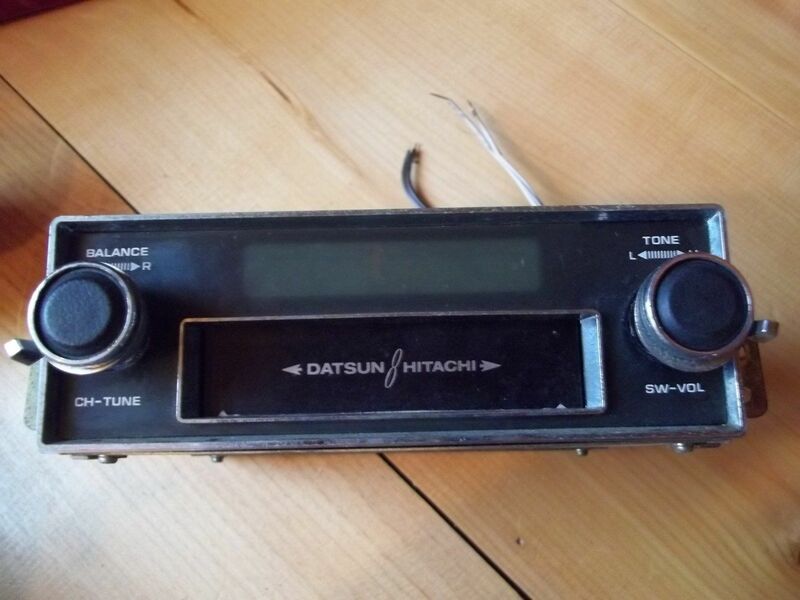 This is the later style hitachi 8 track and they even made a hitachi cassette that i've seen in the s31. I will keep an eye out for the older 8 track. I was the first one on the east coast (in Miami) to get a stock 8 track for Redwing. So I know they did get some here. My Dad worked for a Datsun/Mercedes dealer, and I did too a few years later. I know what I'm saying. But who knows how many they sent to USA. I will look, but I think it is long gone now. That was 45 years ago. This is mine. 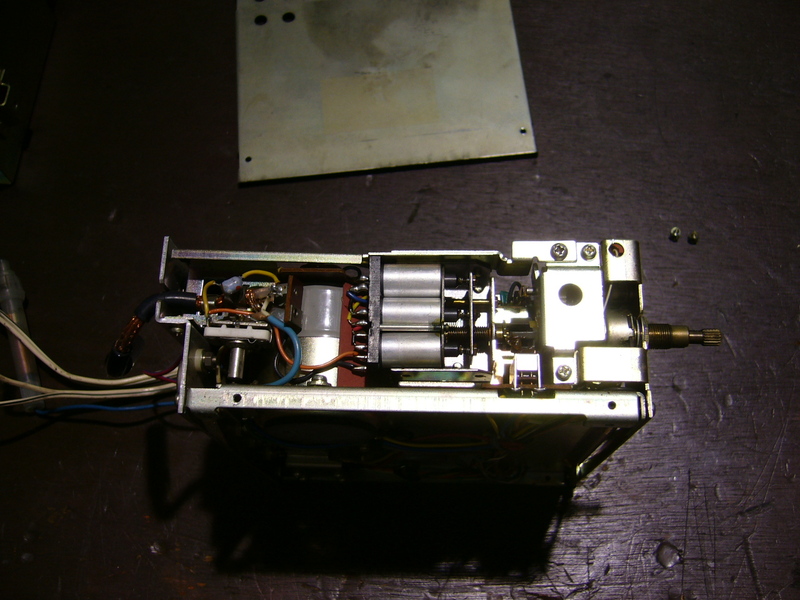 Kats did a big write-up about the FM tuner insert. It's somewhere in the archives. Do you want to sell yours? Someone should take a silicone mould of that faceplate so that others can be made. I let this beauty go a couple years ago for $800. Glove-box mounted. radio & 8-track. Also included a set of rear speakers that mounted over the taillight access panels. Last summer I found there are 2 types of 8 track, the one you have is the later type which has "DX" button and different style knob for an aerial mast. 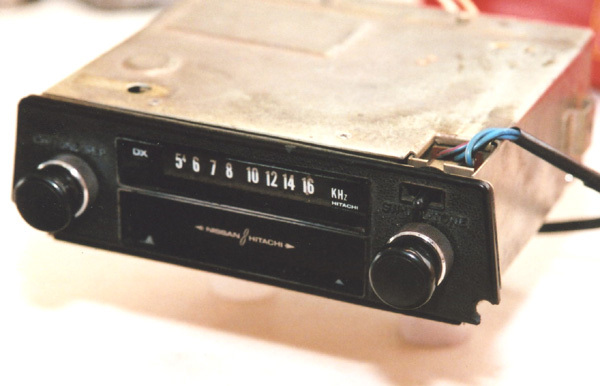 And a new feature is an automatic scanning AM radio. 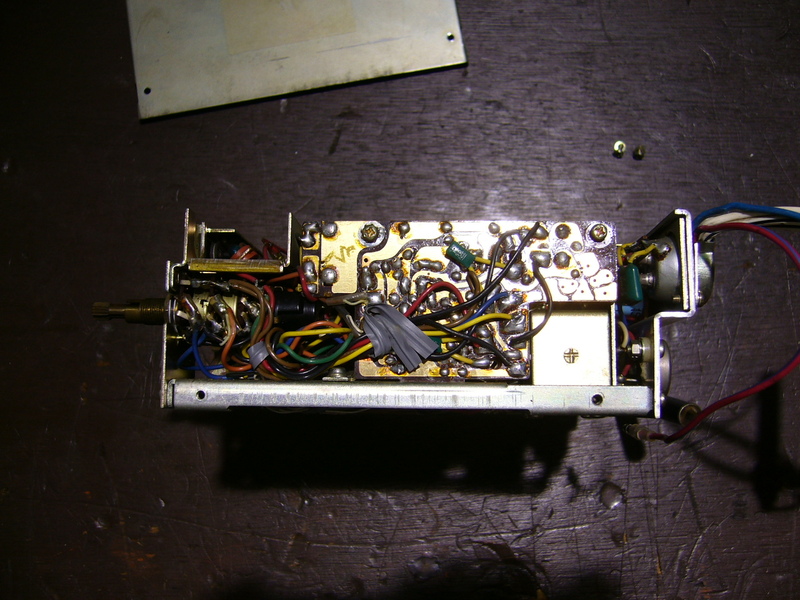 Pictures which I uploaded are the early type, no DX button and square knob for the aerial mast. 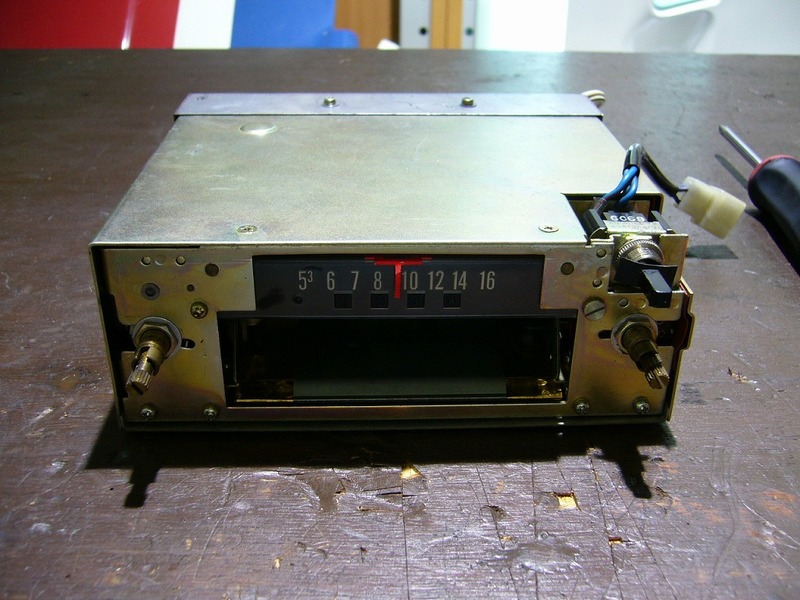 No-Auto tuning AM radio. PS I will PM you later. 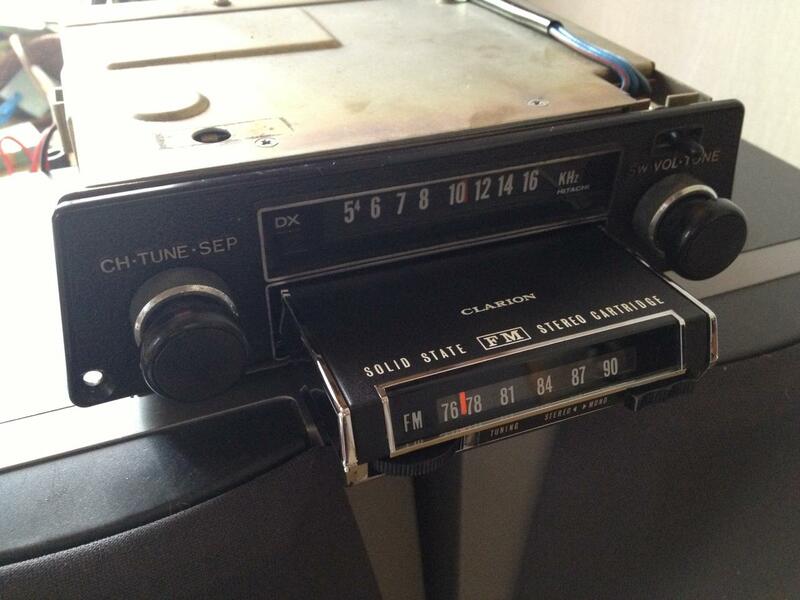 So the later 8 track with DX had the signal seeker auto-tuning ? Thats some rare stuff you have. Would love to know how you found it. 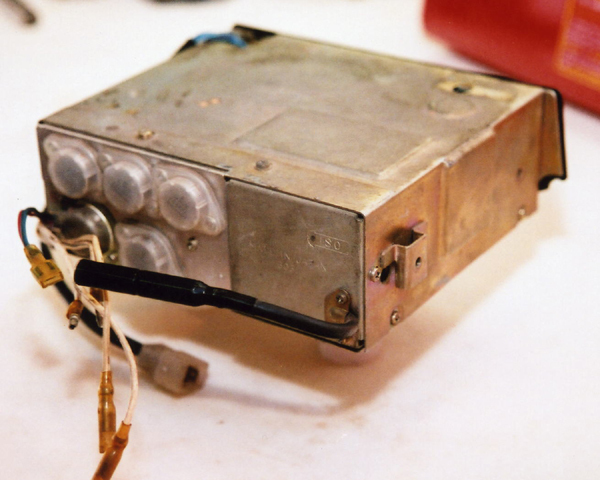 It seems like it might be just an internal revision for Hitachi and maybe the part no. stayed the same. However if you know more I'd love to hear about it.